Watching James Conner in his first two games, I was very impressed with how well he managed the game. Of course, I knew he was no Le’veon Bell (Let’s be honest, who is?) but I expected him to carry his team just like Deangelo Williams had 2 years ago. But the last two weeks have been horrendous for the Steelers. Almost allowing a fourth quarter comeback from Fitzmagic and the Buccaneers, and then they got stunned by the Ravens on Sunday Night. Clearly they cannot control the clock without their star running back. Luckily, The Terrible Towels can rejoice once again in week 8 when he returns. The absence of Everson Griffin is really felt through these first 4 games. After shutting down the 49ers in week one, they allowed over 350 yards and 29 points to the Packers, got shocked by the Bills at home and then got torched by Jared Goff and the Rams on Thursday night. The Vikings have allowed the 10th most points per game, and have allowed the 12th most yards per game after finishing 1st in both categories last year. 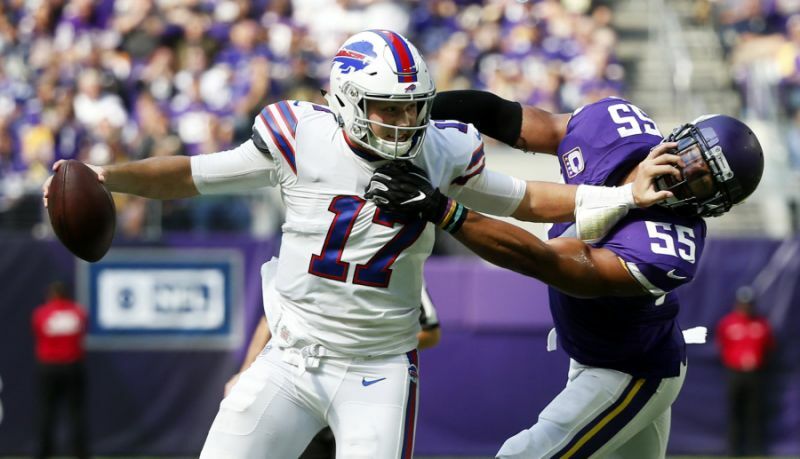 I don’t believe Everson Griffin is the main reason behind this defensive decline, but I do believe that if the Vikings do not fix this situation then they will be wasting their young talent through years of mediocre seasons. No one on this earth is a bigger Ryan Fitzpatrick fan than me. He has been on almost every team in the league, and he has a PHD from Harvard. The perfect guy. But unfortunately, as I said at the beginning of the year, the defense could not help this team. The buccaneers have allowed the fourth most total yards and the most amount of points per game. Fitzpatrick just could not keep up with teams like the Steelers of the Bears that have good defenses. 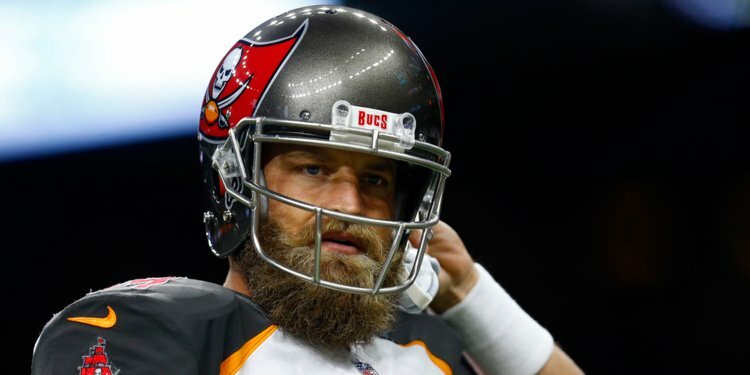 I still believe in Fitzpatrick, but I do not believe in this Tampa Bay defense. This might be jumping the gun a little bit, but I don’t care. I love Baker Mayfield. He possesses everything that is great about football. The athleticism, the attitude and the intangibles. Intangibles such as swagger, passion and the ability to give energy to everyone around you. After leading the Browns to a victory over the Jets of Thursday night, they put on a show in Oakland. Unfortunately, the defense could not help Baker Mayfield’s case, but I see much much much more potential from him than Johnny Manziel. So everyone can stop with the comparisons!